Power windows provide added convenience and ease of use for drivers in our area. Unfortunately, the same mechanisms that can allow easy operation of Houston auto glass power windows can also pose a threat to children who may become trapped and injured. According to a study published in Traffic Injury Prevention in 2018, there have been at least 172 reported power window incidents and 61 deaths between January 1990 and December 2014. Companies that repair auto glass in Houston may be able to provide useful suggestions that could reduce the risk of injuries and accidental deaths due to power windows. Here are some of the most important suggestions for protecting your passengers against power window problems. In vehicles with power windows, it is absolutely essential to keep an eye on children at all times and never to leave them unattended. Even a few minutes can result in serious injuries or asphyxiation for children who may accidentally press the power window button and become trapped. Studies have shown that lever switches are less likely to be triggered accidentally than toggle or rocker switches. Replacing your current toggle or rocker switches with lever switches can be a good investment in safety for yourself and your children. In some cases, however, this can be a costly proposition. 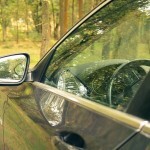 Many modern vehicles have a switch on the driver’s side that prevents power windows from operating when it is engaged. This can often provide you with added peace of mind while your car is in motion and can protect your children against accidents on the road or in your driveway or garage. Sitting down with your children and explaining the risks associated with power windows can provide them with the information they need to protect themselves against these dangerous devices. 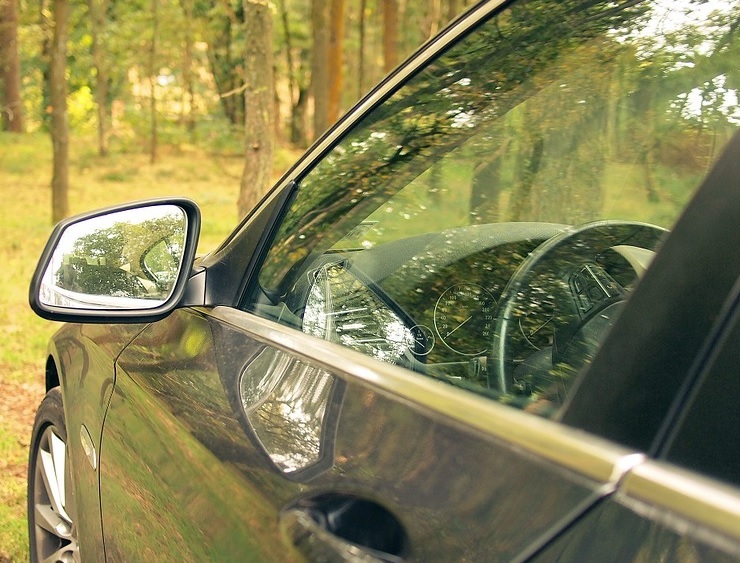 Even if your car or truck is equipped with a power window lock, accidents can still occur. Letting your children know that they should stay well away from power windows can help them avoid becoming an injury statistic in the future. At Apple Glass, we specialize in Houston windshield repair and replacement services for all types of auto glass. Our skilled Houston auto glass technicians can provide services in our two brick-and-mortar shops or can travel to your location to provide mobile windshield repair and replacement for your vehicle. Give us a call today at 713-680-1400 in Houston or 281-296-0600 in The Woodlands to get a free quote or to schedule an appointment for auto glass service. We look forward to serving you and your family. This entry was posted in Power Windows and tagged Auto Glass in Houston, Houston Auto Glass, Houston Windshield Repair. Bookmark the permalink.